Introducing ZipList on The Veg Life! Recipes – meet your new best friend! I am proud to announce that The Veg Life now offers ZipList – the must have shopping list that makes life easier. Many of you may already use ZipList on other sites. 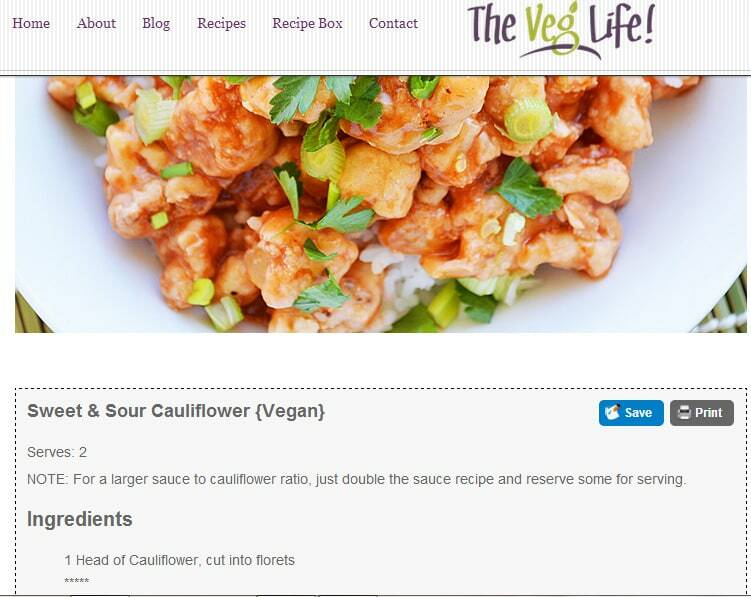 For those of you who aren’t familiar, you can now add the ingredients for any recipe from The Veg Life to your shopping list with just one click. 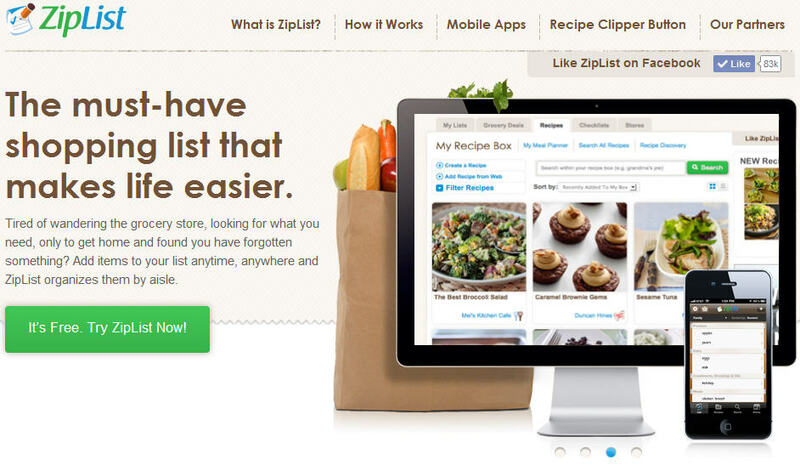 Or just save recipes that you know you want to make later to the ZipList recipe box. 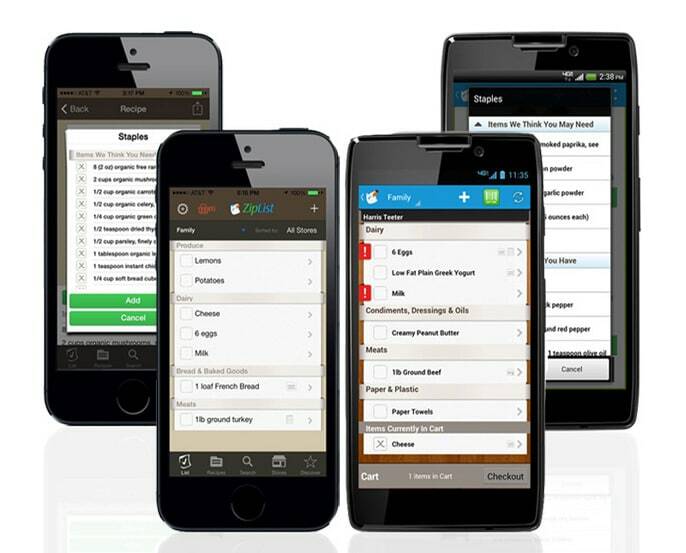 Now you can keep all your favorite recipes from all your favorite sites in one organized place – on the web or on-the-go with the free ZipList mobile app. What could be better? When you click on one of my recipes, you’ll find a blue “Save” or gray “Print” button. See it down there? When you click “Save”, it adds this recipe to your recipe box. If you look at the top navigation of our site, you’ll see “Recipe Box” and if you hover over it, a drop down that says “Shopping List”. ZipList is completely FREE for you to use. 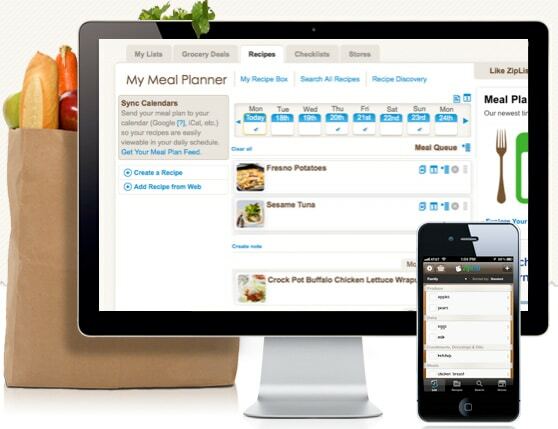 Save or print your recipes, make meal plans, organize your shopping trips – oh, and did I mention that you’ll also get offers for Weekly Grocery Deals in your area? It’s like cutting coupons, but smarter … and sooo much faster! That’s such a great idea, do many other sites use that? How can we include on ours?